Jason Mraz has announced plans for a very special fall tour. “Live In Stereo” will see the multiple GRAMMY® Award winner partnering with longtime percussionist Toca Rivera for intimate acoustic performances beginning November 23rd at Newport News, VA’s Ferguson Center for the Arts and then continuing through late December (see attached itinerary). 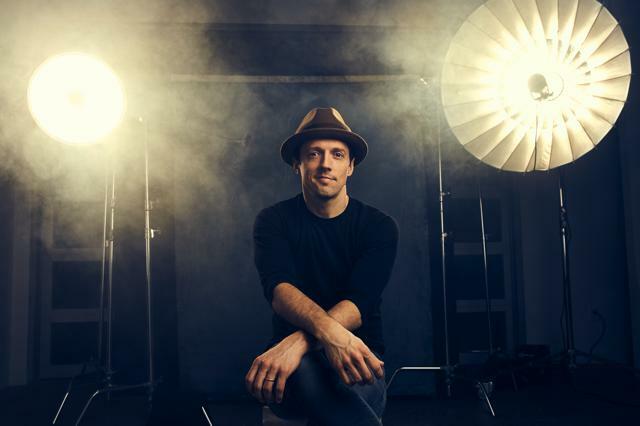 For complete details, and ticket information, please visit jasonmraz.com. Mraz will stop in St. Louis on December 9. Tickets for the show go on sale on Friday, June 22.